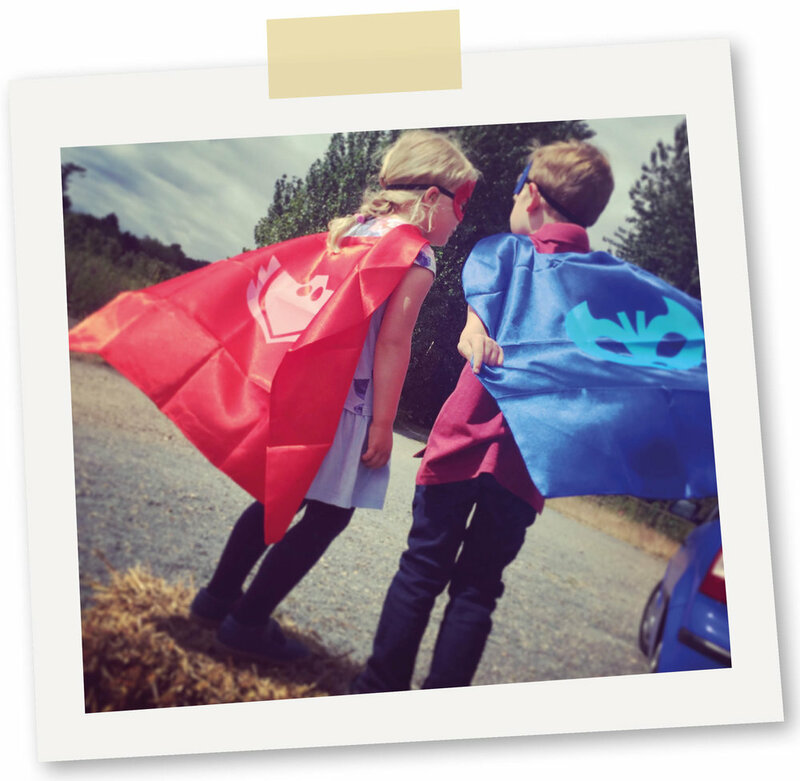 From woodland superheroes & archery challenges to bugtastic treasure quests, we can tailor bespoke party themes to suit all ages. Our leaders have BIG imaginations and oodles of energy. We have catered for all party tastes; from woodland superhero quests to archery skills and bug hunting we can tailor a party to suit the needs of your group. Get in touch today to chat through your party plans! Party length: 2 or 3 hour party options. Suitable for: Mixed age options. Prices: From £185 for up to 15 children, extra children charged at £10 per head. Other: We can cater for all size groups/ages. Please do get in touch to discuss your party requirements. Lunches: We can supply party lunch boxes containing sandwich, crisps, cheese or raisins, fruit or veg pieces, fruit drink/water drink bottle: £4.50 per child. Alternatively, you are welcome to bring your own food but any rubbish must be removed from the site at the end of the party.